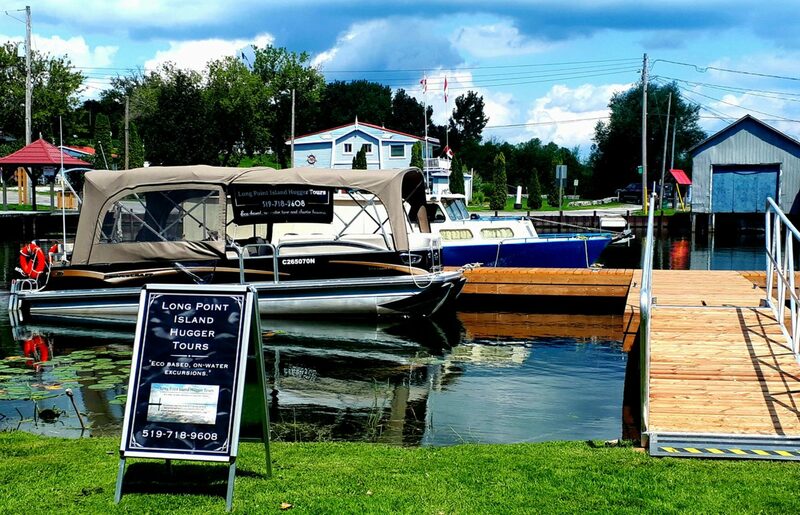 Experience the Western marsh of Long Point Ontario from our main base location in historic Old Cut at Long Point. We depart from the Old Cut Boat Livery at 39 Rogers Ave. Long Point. The Old Cut Boat Livery is a third generation marina, bait, fuel and food location just steps from our vessels moorings. Guests can enjoy food and wander about enjoying the sights of long point. The channel gets its name from the large “Cut” near by that once severed Long Point in two in the late 1800’s till the early 1900’s. From this historic area we depart and head west to the more populated ares and channels of Long Point and view life on the water of cottagers boaters. Passing though the channels we will see some of the first boat houses on Long Point, well established marinas like Marina Shores, Sand Boy and the small channels cottagers use for accessing the inner bay and Lake Erie. As we cruise along we will see how nature and man have stuck a balance in this fragile Long Point UNESCO biosphere. 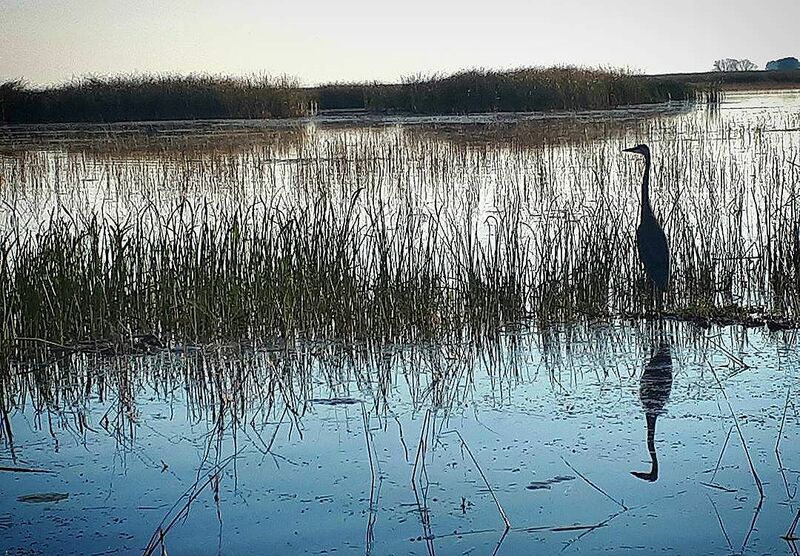 While passing along the channels we hope to see wildlife such as Blue herons, Mute swans and other aquatic animals using the marsh along side man. Discussions on natural history and local history round out what we know will be a relaxing and informative cruise before departing for the Old Cut and complete your excursion.